What Dawn Eats is a cookbook and a blog with recipes from some of my favorite meals. 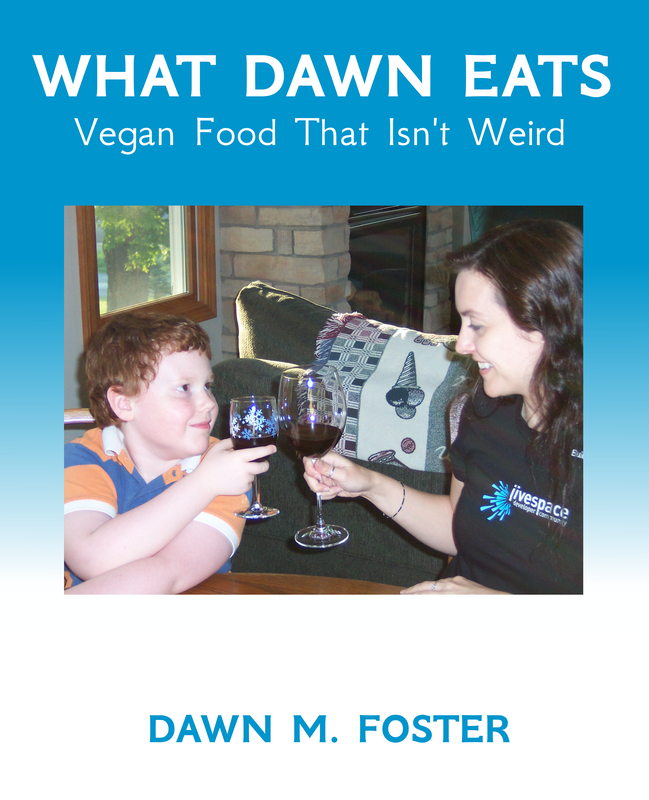 What Dawn Eats: Vegan Food That Isn’t Weird is currently available as a paperback from $12.99 and in PDF format for $9.99. Buy your copy today! 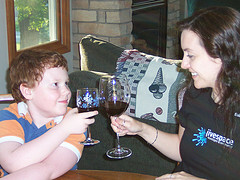 Dawn Foster is a geek who lives in lovely Portland, Oregon where she has a “real” job as an online community manager at a local technology company. 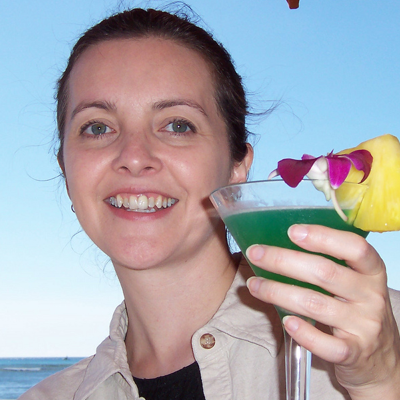 Dawn has worked in technology for more than 15 years and is active in the local Portland technology community. Cooking is just one of Dawn’s many passions.